The Custom Photo Booth is a mobile photography studio, complete with a custom designed set that provides fun entertainment for your event guests. Beautiful studio and stage lighting is incorporated to capture everyone at their best. 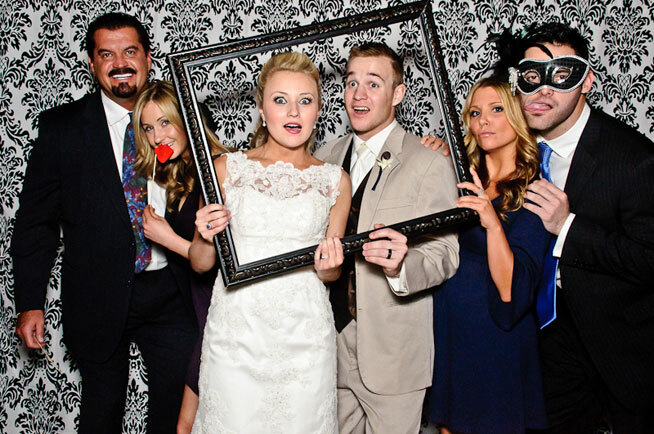 The Custom Photo Booth is a mobile photography studio, complete with a custom designed set that provides fun entertainment for your event guests. Beautiful studio and stage lighting is incorporated to capture everyone at their best. Each and every photo booth commission is unique to the client. 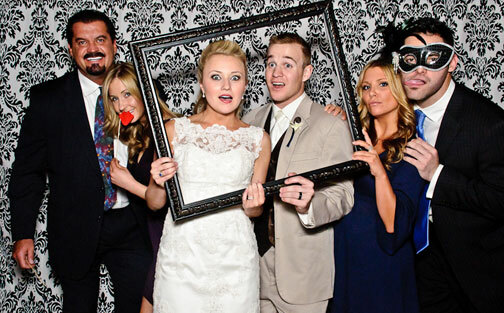 No two photo booths are alike. During a consultation, clients are interviewed and shown various design inspirations to help define their personal style.